Find Hidden Android Phone Using Voice Command: An amazing app for your Android smartphone. Use voice commands to find your Android phone. 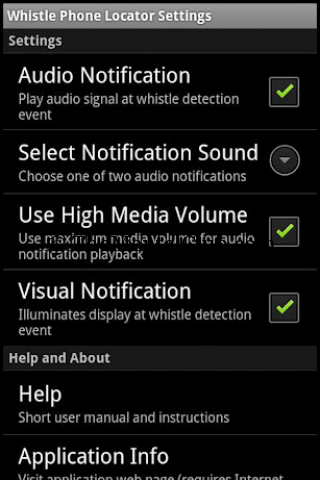 Whistle Locator Pro will help you to find your hidden smartphone. When you will forget that where you keep your phone and you would not find it easily, this moment Whistle Locator app helps you to find it. You have to just record your Whistle and when you would not find it, then you have to speak the whistle, that’s simple. Supports on every Android version. You can set a custom ringtone. You can set custom voice to find it. I’ll give you it for free.